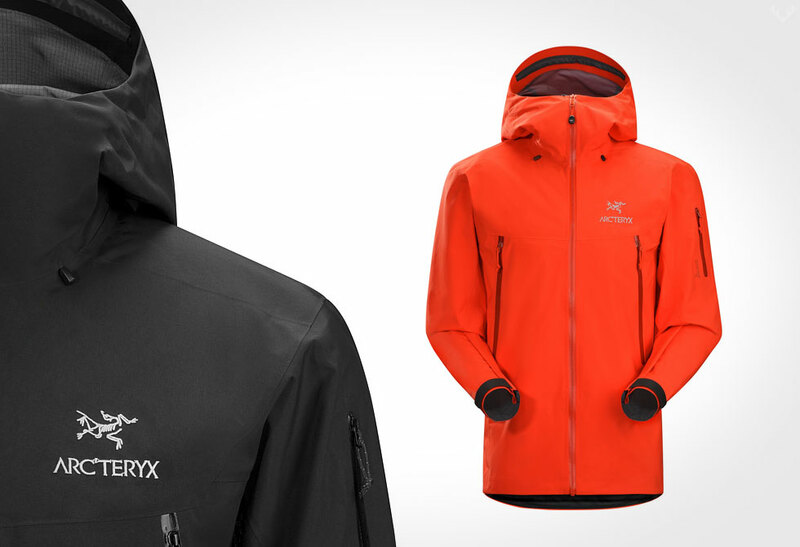 Reach new levels of extreme alpine altitude with the Arc’teryx fall collection. 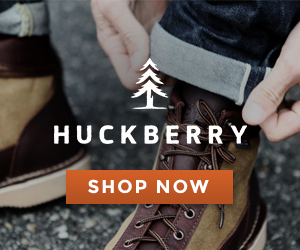 As we descend into the depths of winter there is a brand that revels at the chance to come out on top. 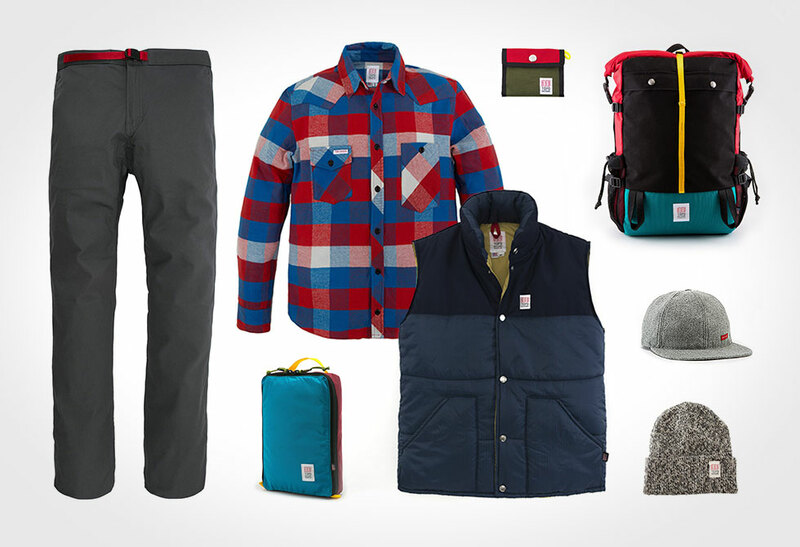 Arc’teryx, a brand fav of ours famous thanks to their obsessive performance design, have come up with a fall collection that embodies adventure. 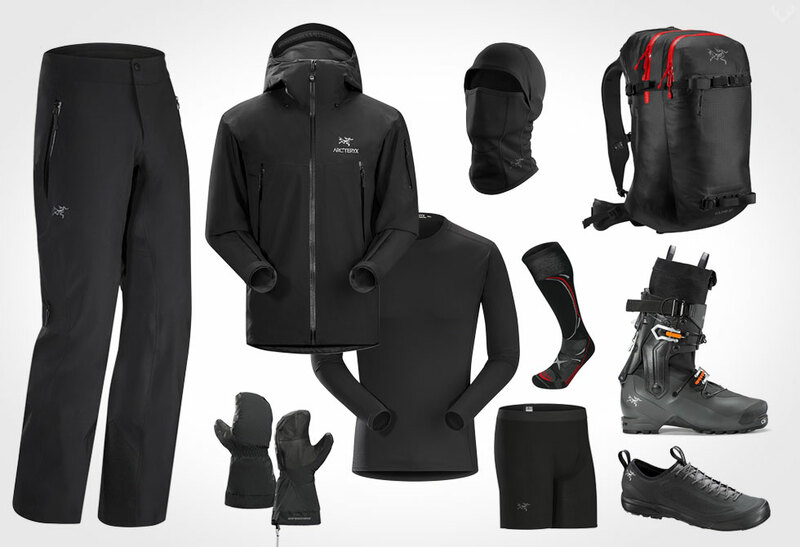 With their roots clearly cemented in high quality, Arc’teryx have come up with a great cold weather collection perfect for alpine enthusiasts. It combines nothing but the most technical advanced material with revolutionary world first designs and superior build quality, all in timeless functional design. Make sure this year you’ve got yourself covered with the benchmark for outdoor apparel/gear and (as we can attest to it) it won’t let you down for whatever height you take it to. To find out more about what made them reach the top, or to check out their entire lineup visit Arc’teryx. Built for the toughest of environments, the Beta SV Jacket is a waterproof, windproof, breathable workhorse. Made from N80p-X 3L GORE-TEX Pro fabric, this wicked looking jacket is as tough as they come. BUY | Also available at Backcountry. One of the most advanced airbags to hit the market, the Voltair 30L backpack takes your safety seriously. Capable of multiple deployments in a single day (let’s hope that never arises) this custom designed back contains a rechargeable battery that powers a powerful centrifugal blower that has the same pressure as similar gas cartridge firing systems. To top it off, it features a special pulse addition in case of minor punctures. 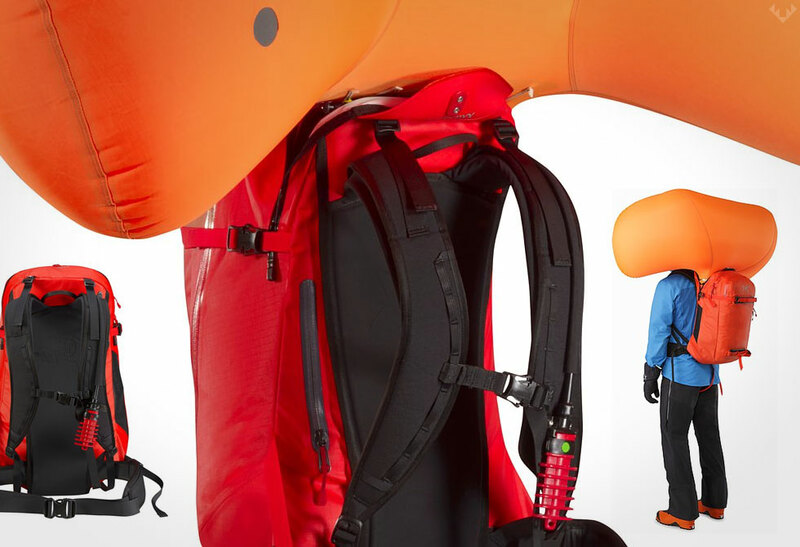 This is definitely one of the coolest new airbags to hit the market this season. 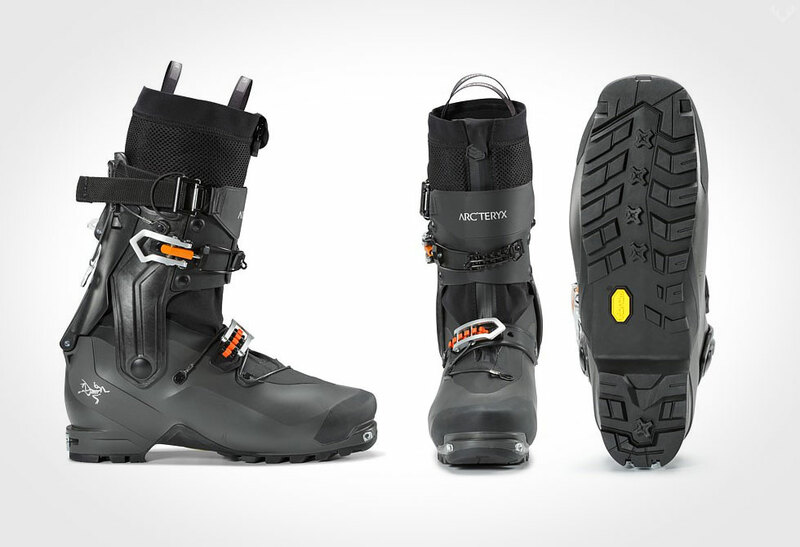 Climb your way to the top with the revolutionary 360 degree rotating cuff alpine boot. Never before has there been a boot that rockets to the top so quickly. With a patent-pending design, it delivers full ankle agility while climbing or skinning and locks down for support while skiing. This is one serious sick full active boot that is sure not to keep you light on your feet. 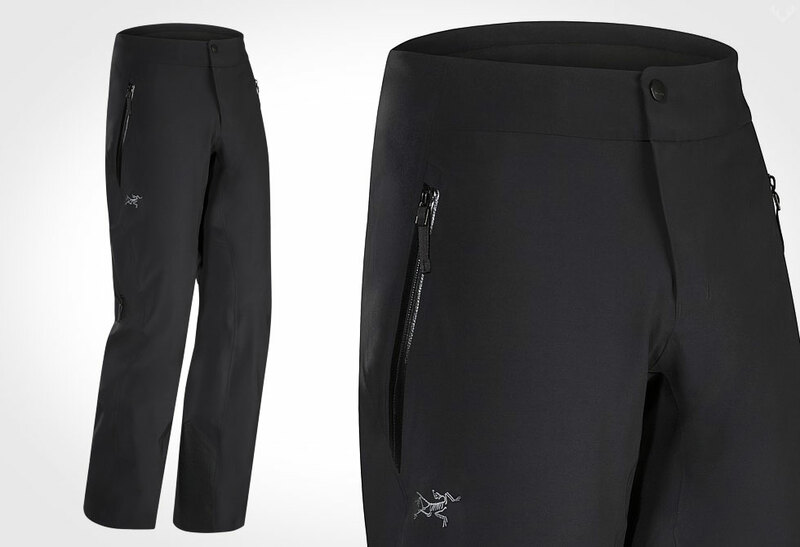 Developed to take on all the elements no matter how tough, the Cassia Pant is one nice streamlined pant perfect for skiing or boarding. Waterproof and windproof, the Cassia is made from breathable 3L GORE-TEX® fabric that is stretchable, and backed with flannel for added warmth. 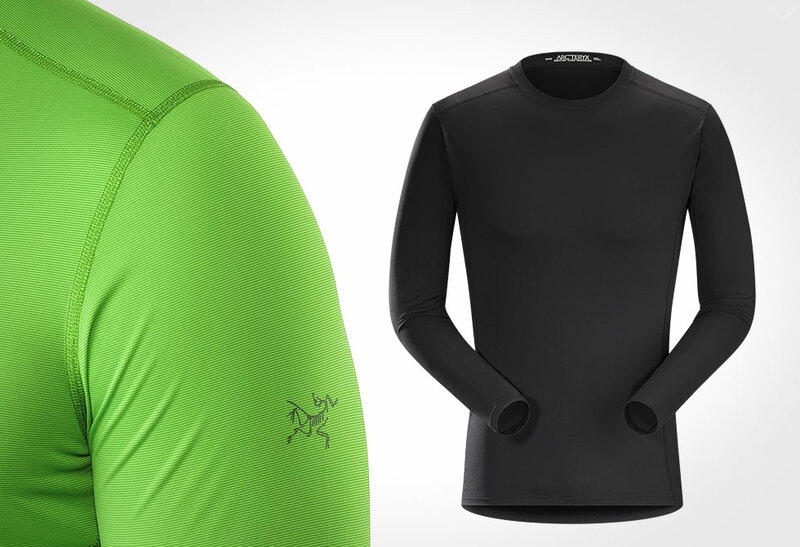 Made from Silk weight Phasic, the Phase SL is an awesome base layer designed to take on any action you throw at it. Built to cooler temperatures, the super lightweight silk allows the body to breathe, all while wicking moisture away. With flat lock seams construction, this simple under layer is ready to move freely with your every move. 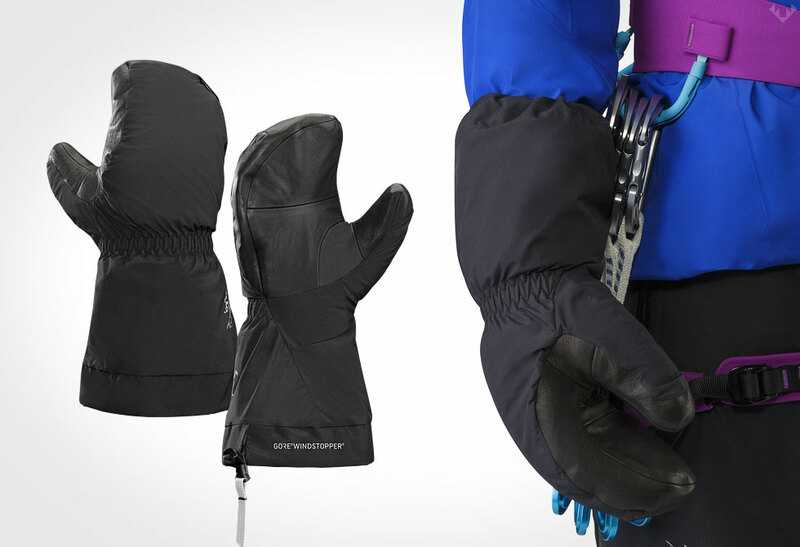 The Alpha SV Mitten is one hard working mitten. Designed for one purpose in mind, this high altitude GORE-TEX alpine climbing glove is built to be compatible with your harness. Constructed using the highest durable-to-weight ratio materials, the Alpha SV Mitten is waterproof, windproof and breathable. Agile is the name of the game with the Acrux SL GTX approach shoe. Ultralight, agile and versatile, these shoes are sure to lay it on the line when the terrain gets technical. Made with a stretchable GORE TEX liner, the Acrux is constructed using a laminated heel and toe cap to deliver wicked support. 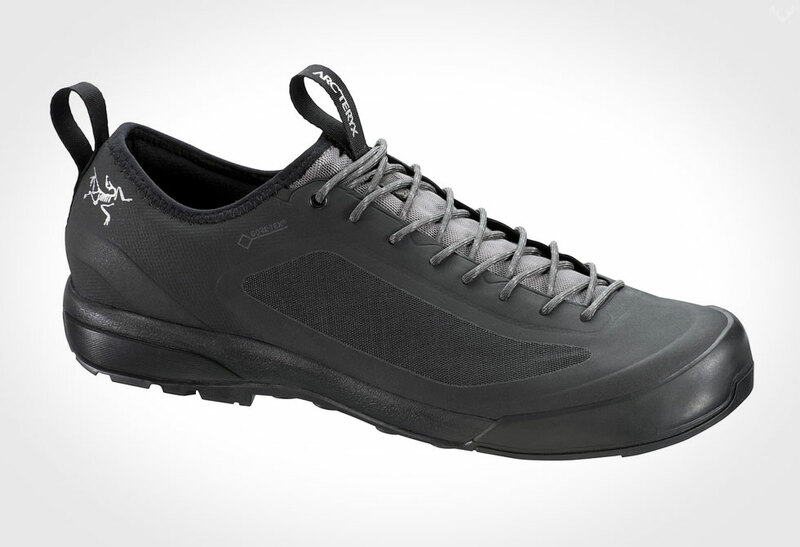 With a Vibram® Arc’teryx Light Approach Outsole the shoe will get you where you want to go. With full face coverage, the Phase AR Balaclava will be sure to keep your face protected. Like the Phase SL Crew, it is made from wicking Phase base layer textile. 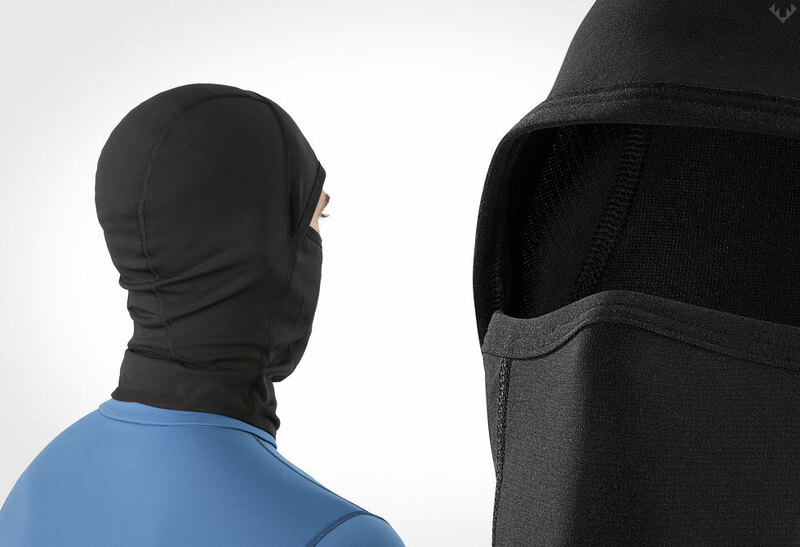 With its stretchy fabric, it easily adjusts to whatever you are wearing, and it is extra-long, protecting more than just your face. 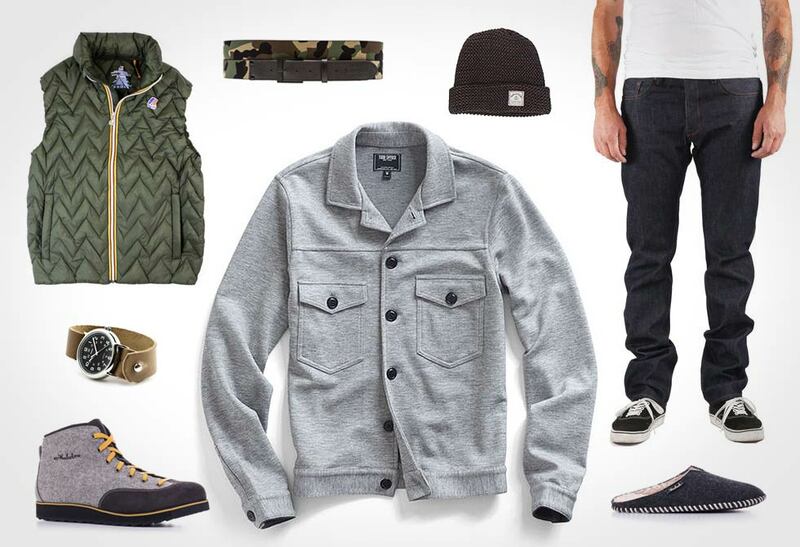 Featuring Nucliex™ STR 180 Merino wool (have we told you how much we luv Merino wool?) 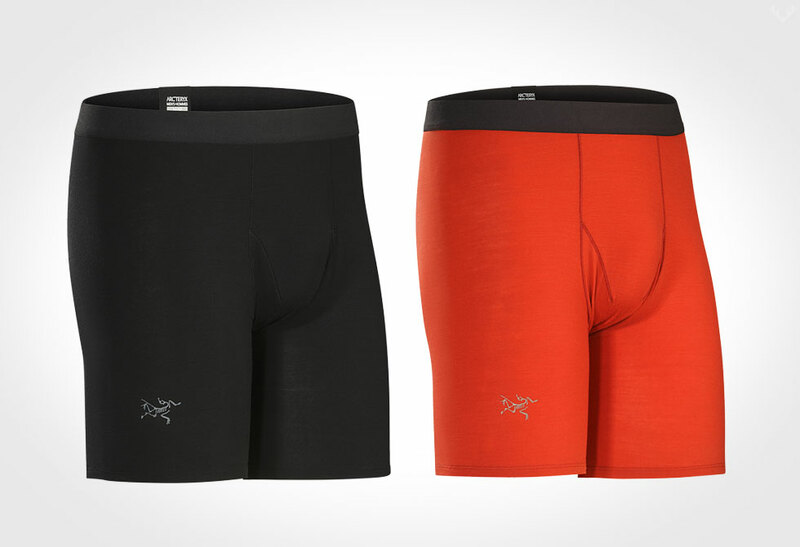 the Satoro AR boxer is one fine pair of underwear. Damn comfortable, this odour resistant material is as soft as they come. With Merrow and fetlock stitched seams, you can be sure to keep your boys comfortable for hours (or even days if necessary) to come. 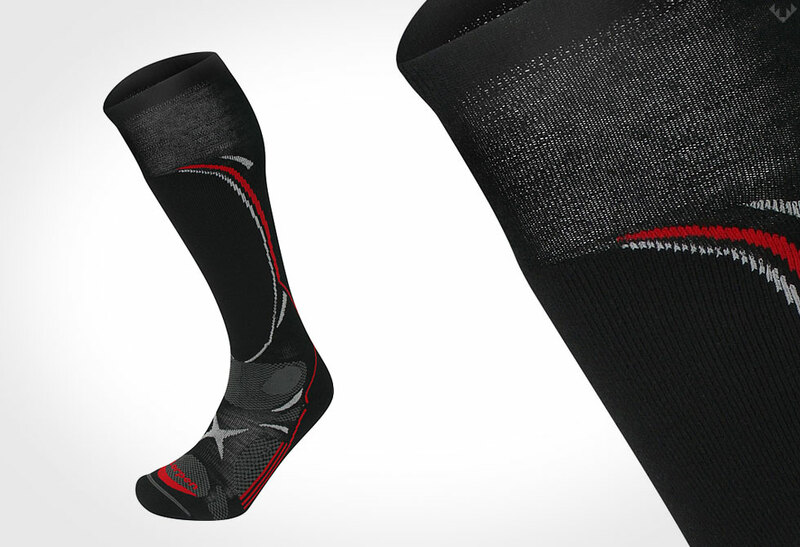 Last but not least are the Lorpen T3 Lightweight Ski Socks. Made from a combination or Merino Wool and PrimaLoft Yarn, these babies are sure to keep your feet warm and dry. Best suited for cold weather, these super soft moisture wicking socks work hard to keep you moving while providing awesome sole and shin padding.